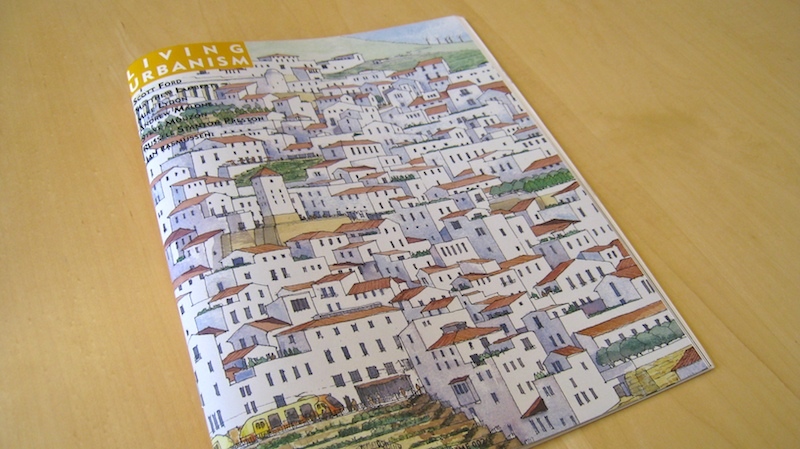 We are happy to announce that the latest volume of Living Urbanism is now available in print. Click here to order your copy today! A big thanks to all our contributors who made this volume possible. We hope you enjoy all that this glossy, 80 page, full color edition has to offer. Has Public Space, Great Streets and Camillo Sitte ever been more relevant? Do you know what the ‘long tail’ means in the quest to crowdsource unique urban development? Ever wonder why Washington D.C’s seemingly pristine Metro just doesn’t deliver as much urban appeal as the New York City’s grimy subway? What is the true meaning of Phillip Johnson’s “Glass House?” Are you also looking for better ways to cultivate the collective mind power of today’s best urban planners? These questions and many more are mused upon in this volume of Living Urbanism. Subscribe to our newsletter for details on how you can contribute to the next volume.